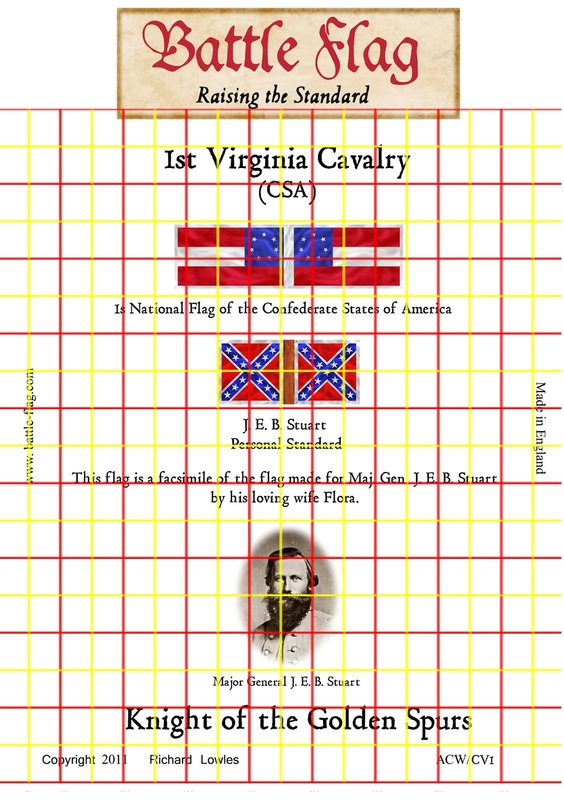 The all new ACW Confederate Cavalry flag sets are now available. 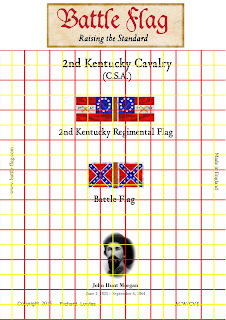 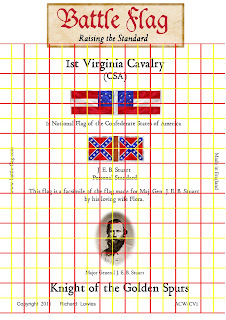 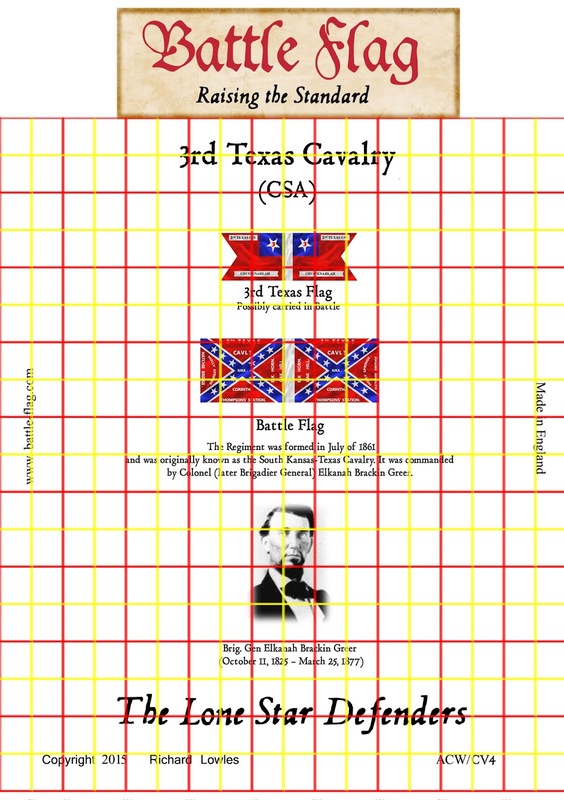 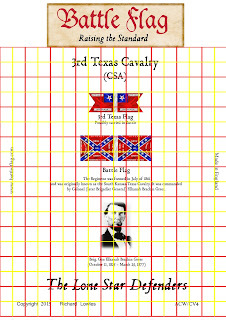 These carefully designed flags are the perfect accompaniment to our established infantry flags ensuring that your Confederate Cavalry will look resplendent charging the Union ranks on the wargame table. 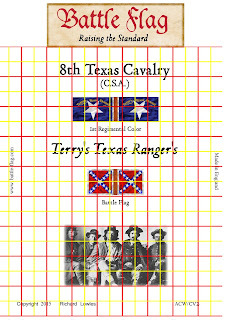 The first release in the new range contains four famous rebel cavalry regiments: 1st Virginian, 2nd Kentucky, 3rd Texas and the 8th Texas. These latest sets are available direct from our online store and from our friends, 1st Corps Miniatures, at all major UK wargame shows and events. Click Here for more information and to view our complete range of flags, transfers old west model buildings and modelling and gaming accessories.